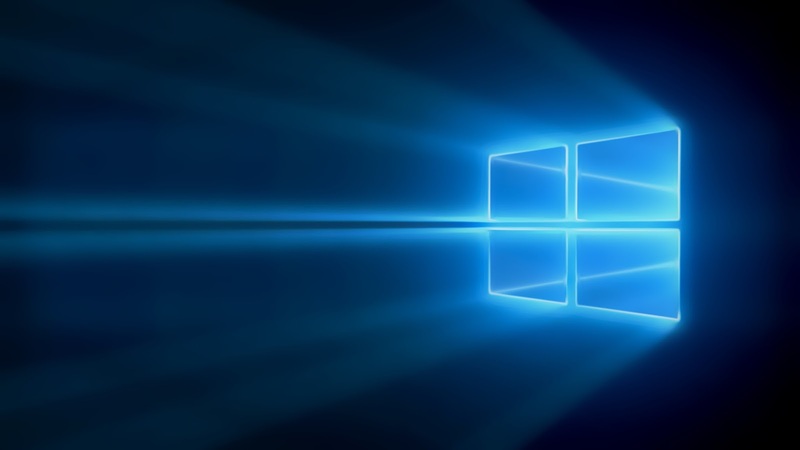 Microsoft has recently been releasing a lot of low end devices. Historically Lumia low devices used to come with just 512 MB RAM. But Microsoft changed the trend and even the lowest spec Lumia 430 has 1 GB RAM. 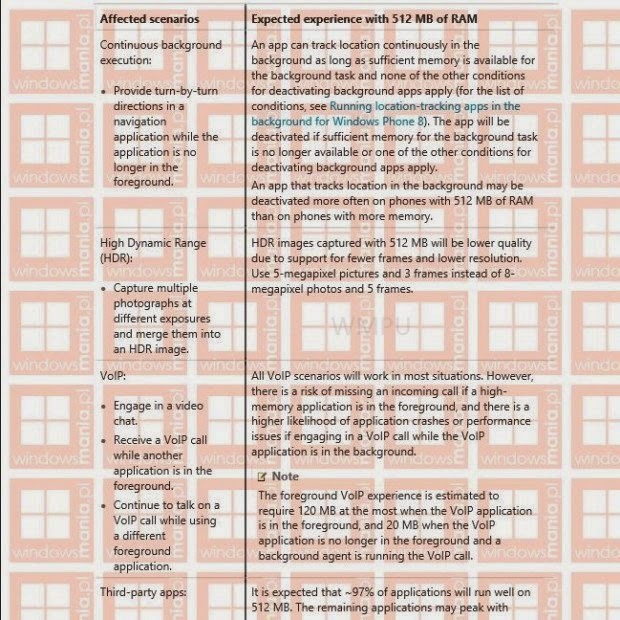 Now we know why they did that, it's because many restrictions that a 512 MB RAM device will be facing in Windows 10 mobile. Some of these are really frustrating. Like multi tasking, VoIP calls, HDR capabilities and Many more. 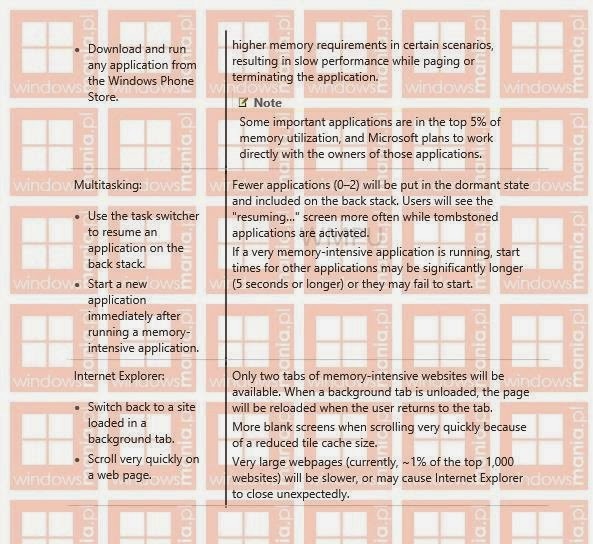 A detailed list of restrictions for low RAM devices has been leaked recently by windowsmania. Check out below document for more details. Although it seems only 512 MB RAM devices will suffer from constant resuming of apps, 1GB RAM devices might also suffer restrictions if sufficient memory is not there. Yet 512 MB RAM devices will be the major victims here. 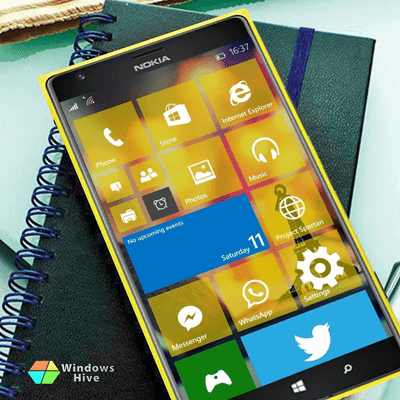 I suggest if your are planning to buy a new windows phone device don't go for a 512 MB RAM device. And if you have a 512 MB RAM device don't update to Windows 10 Mobile. What do you think about these restrictions for 512 MB RAM devices ? Comment your opinion below.